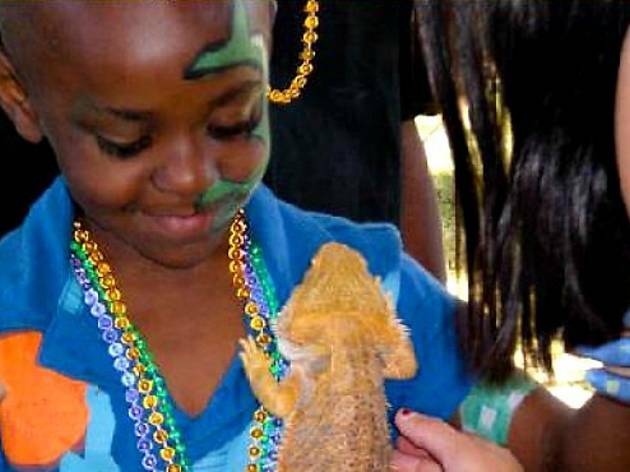 If you're stuck in town this summer, escape to New Orleans at this annual Bayou festival at LB's Rainbow Lagoon Park (E Shoreline Dr). Walk through the French Quarter while dining on Cajun and Creole cuisine then dance to the mix of live Cajun, Zydeco and Blues music. 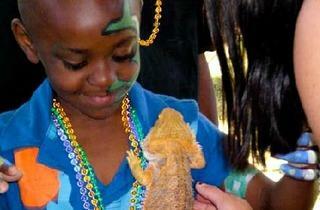 A fun kids' corner is available for little ones, and no celebration of NOLA would be complete without a Mardi Gras parade, and both a watermelon and crawfish eating contest.